Jennifer Fontaine started her blog, Mommy Hiker, to inspire parents to get outdoors with their kids, to explore and discover the wonder and beauty of Mother Nature and in doing so, she has inspired herself. Her inspiring apple recipe is Bon Femme (Good Lady Apples) with Cinnamon Whipped Cream. 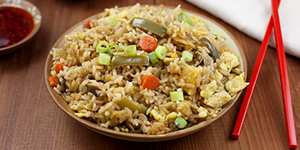 Jennifer says, "Bon Femme is a super simple recipe using only whole ingredients. It's a delicious and nutritious dessert the whole family can enjoy!" Maria Provenzano's blog, MariaProvenzano.com, is a food and lifestyle blog making domesticity fashionable again by creating a beautiful life with your own two hands. Her traditional apple recipe is Homemade Caramel Apples. 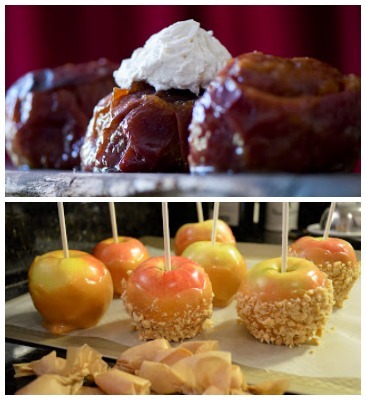 Maria says, "This is a fresh take on caramel apples by making the caramel without corn syrup!" Abra Pappa is the food and nutrition expert behind Nutritious America. Her clean apple recipe is Vegan Caramel Apples. Abra says, "This version of the traditional crispy tart apples and sticky sweet caramel is made with coconut palm sugar and coconut milk rather than white sugar and heavy cream to make a fall treat that's both delicious and nutritious!" Nikki Wills blogs at TikkiDo.com and her apple recipe is a gorgeous Rose Apple Tart. Nikki says, "I was inspired by classic French apple tarts. Their thin layers of sliced apples placed in overlapping circles has always reminded me of roses!" Valerie Rice is a food and gardening blogger whose passion for fresh, garden-to-table recipes, gardening and entertaining tips has a natural, gorgeous West Coast style. Valerie's creative apple recipe is an Apple "Cupcake." Valerie says, "This is a healthy and cute snack, perfect for an afternoon treat!" Sara DeLeeuw is the blogger at My Imperfect Kitchen, where she believes that life isn't perfect, but it should always be delicious! Her irresistible apple recipe is Apple Bundle Bites. 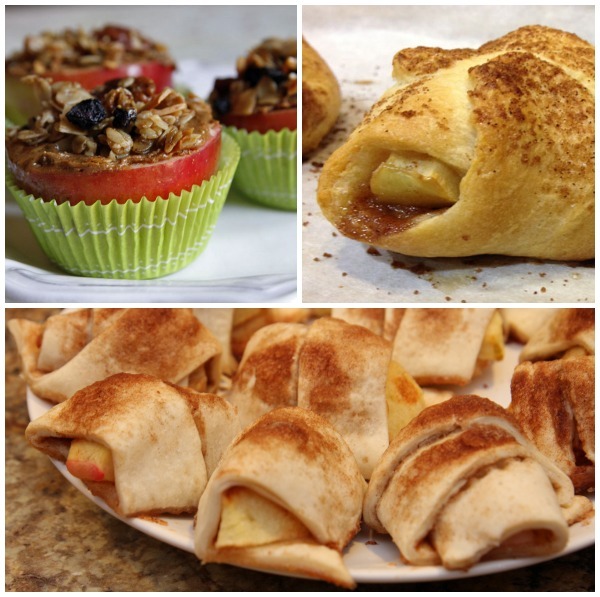 Sara says, "This is a simple apple pastry dessert for busy weeknights or a fun weekend treat!" Christina Hitchcock blogs at It's a Keeper, where she provides tried-and-true recipes that are easy to make and, most importantly, taste great! Her amazing apple recipe is 2 Bite Apple Pies. Christina says, "These 2 Bite Apple Pies are perfect little cinnamon-y apple bundles wrapped up in a light (and also cinnamon-y!) flaky pastry that are a cinch to make!" 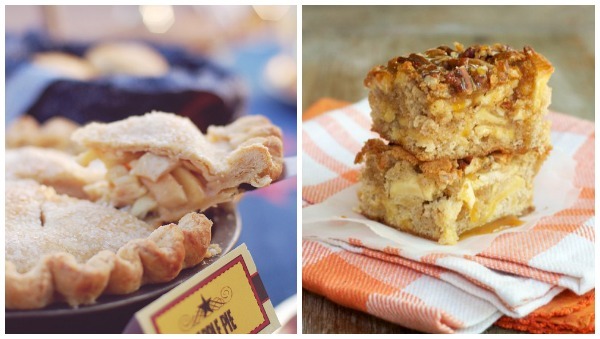 Cakes, pies and bars, oh my! Ashley and Jason Bartner are the husband-wife team behind La Tavola Marche Recipe Box where they create recipes from their farm, inn and cooking school in Italy. Their nostalgic apple recipe is Jason's Grandma's Apple Cinnamon Cake, a fantastic, no-fail, super moist apple cake recipe!" Marie Porter is an award-winning cake artist, author and costumer. Her blog, Celebration Generation, features many of her original recipes as well as the odd craft or DIY tutorial. Marie's sweet apple recipe is Brandied Apple Upside Down Cake. She says, "This is a ridiculously easy cake to make and even the aroma evokes warm fall images of seasonal get-togethers!" Nikki Wills blogs at TikkiDo.com and her amazing apple recipe is a completely homemade Classic Apple Pie that uses a secret — and surprising! — ingredient to ensure a perfect crust! Regan Jones, R.D., is the chief editor of Healthy Aperture, a unique blogger-submitted food photo gallery exposing what's healthy to eat on the web. Her healthy apple recipe is Caramel-Apple Pecan Bars. Regan says, "A healthier twist on a fall favorite, these Caramel-Apple Pecan Bars use Greek-style yogurt in place of some of the butter to cut the fat and calories and are made with whole wheat flour to pump up the fiber." Laura Bashar is a former graphic designer and now a stay-at-home mom of three letting her creative side roam free in the kitchen and behind the camera. 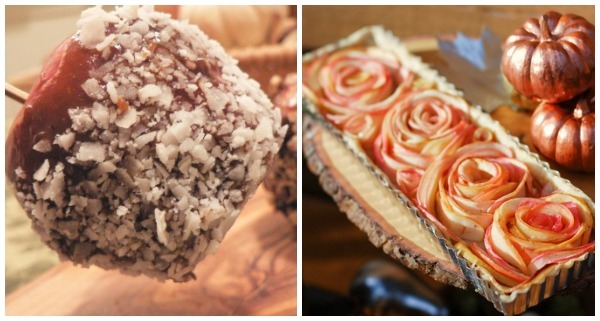 Her unique apple recipe is an Apple & Quince Crisp with Rosewater. Laura says, "Tart quince is available in the fall with apples and mixes beautifully with this rose-scented crisp." Shannon Madigan is a pharmacist by day and a crafty blogger by night who shows her readers how to live creatively on Madigan Made. 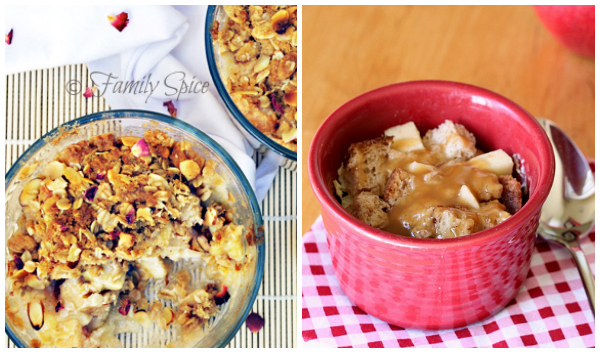 Shannon's perfect apple recipe is Caramel Apple Bread Pudding. Shannon says, "This is a delicious, single-serving apple bread pudding to warm your fall nights in pinch!"